Tooway KA Install Andalucia, South Spain. 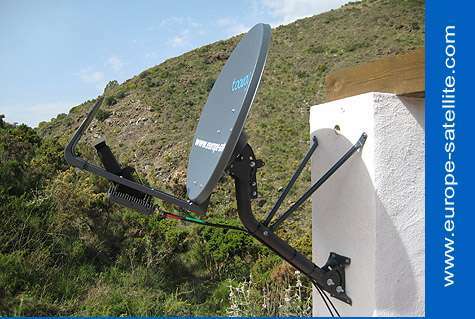 Satellite Internet forum › Satellite dish installations - pictures and descriptions › Tooway KA Install Andalucia, South Spain. An install of a Tooway system at a very remote rural location in Andalucia (Coin), Spain. 2x 25M RG6 coax cable. 1x desktop + 1x Laptop connected.